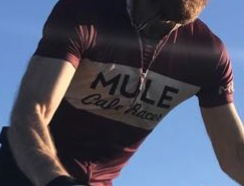 RidePac is a premium quality pack for cyclists that is water-resistant & fits a jersey or jacket pocket. 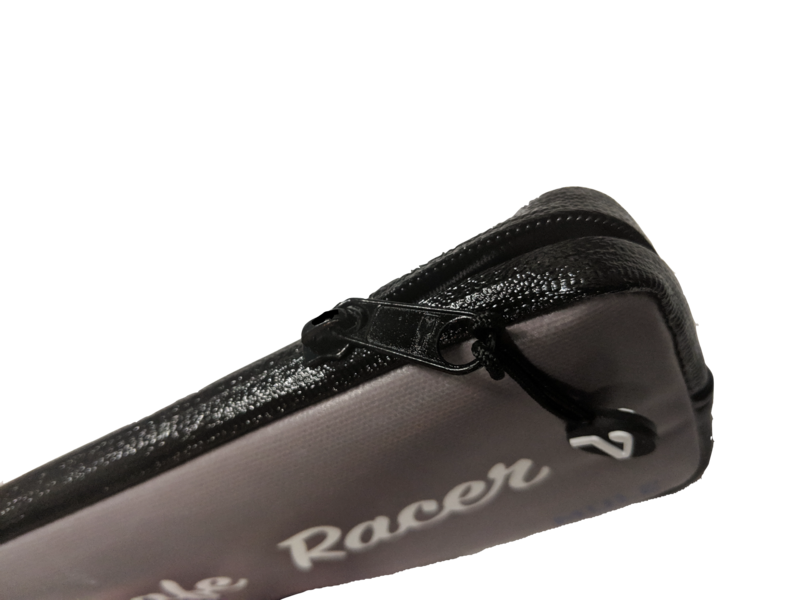 For this Premium Edition RidePac we have used a new durable soft-touch PVC coated, wipe clean & waterproof outer fabric bonded to a microfibre inner padding. 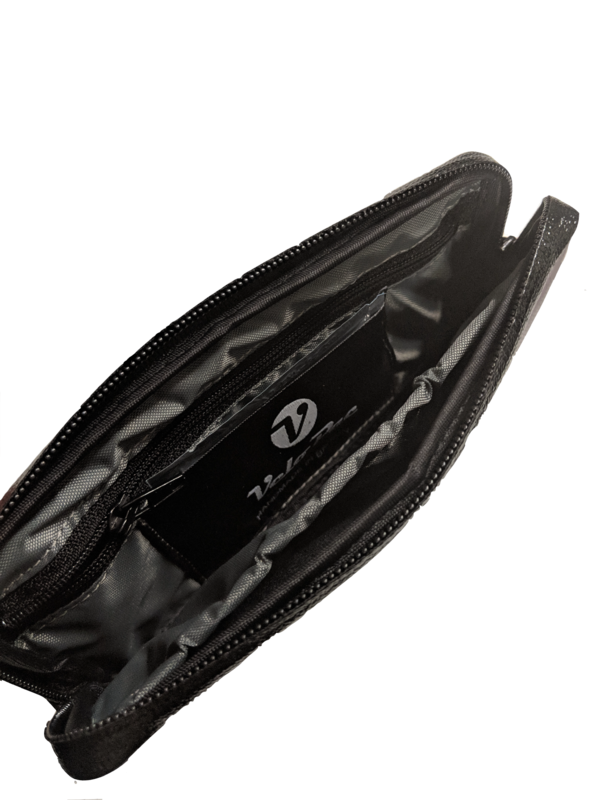 The extra grippy ‘non-slip’ side gusset fabric prevents any chance of the pack accidentally jumping out of your pocket. The inner seams are then re-inforced with neat binding. Finished with water resistant zip to protect contents from just about everything the elements can throw at it. 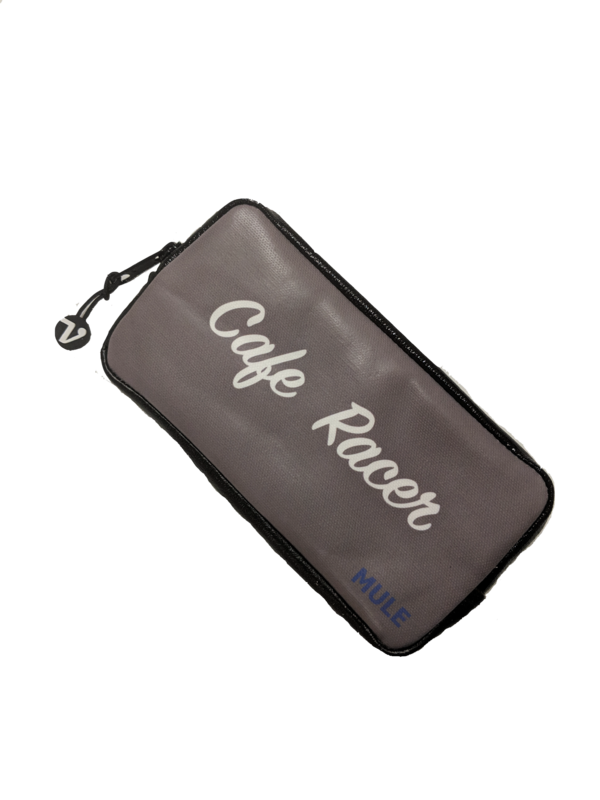 Inside there is a secure zipped pocket for coins, keys etc, a slot for your credit card or race licence & a separate phone compartment that will accept most smartphones including larger devices such as i-phone 7 plus & Samsung Galaxy Edge Plus (maximum phone dimensions 85mm x 175mm). RidePac is not only useful when cycling. It is also doubles up as a handy travel accessory that keeps all your valuables safely together & protected when out & about. Large, secure inner zip pocket for keys, coins etc.